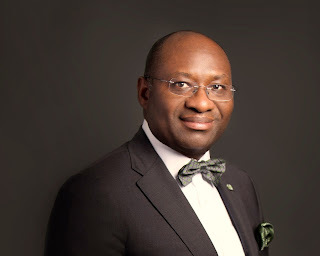 Heritage Bank Plc, Nigeria’s most innovative banking service provider,has partnered Entrepreneurship Development Centre (EDC) of the Pan African University (PAU) as part of its strategic plan to identifying and supporting Micro, Small and Medium Scale Enterprises (MSME) in the country. help them explore their potential as self-starters and innovators. GEN helps people in 160 countries unleash their ideas and turn them into promising new ventures—creating jobs, accelerating innovation and strengthening economic stability around the world. To this end, Heritage Bank, which is a bank that is well known for supporting small businesses, has deliberately focused on the SME segment in a bid to create a fresh set of vibrant entrepreneurs that will create jobs and distribute wealth in the Nigerian economy because of recent statistics which indicate high unemployment among the youthsthat make up a large percentage of the population. The event see chief executive officers among other discuss with SME operators and train them on a variety of issues on how to grow their businesses. The Director of EDC, Pan African University (PAU), Dr. Peter Bankole, while speaking at the event was quoted in the statement as saying that: “This is the grand finale of Enterprise Development Center (EDC) for 2016 where we bring graduates under this platform to dine and wine in a special way and more so, to celebrate them as great achievers. 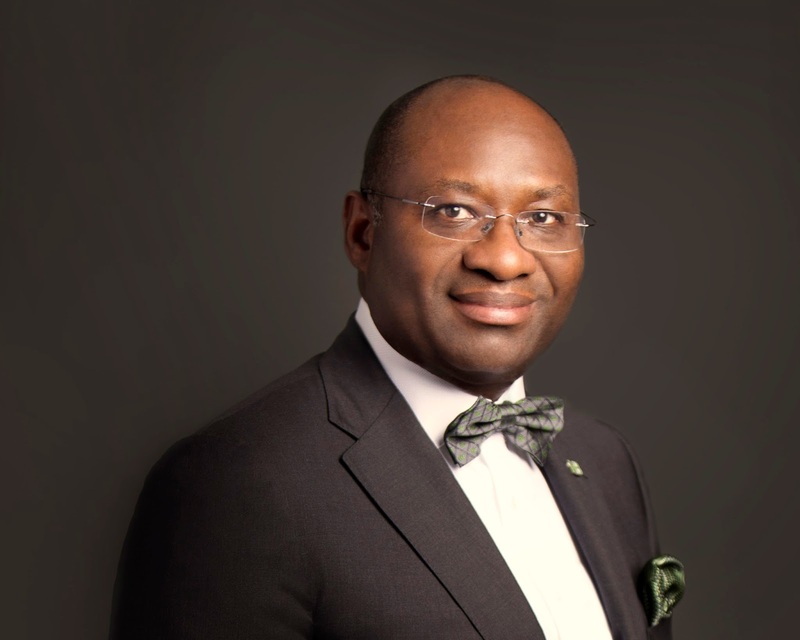 What makes this year’s unique is that EDC and Heritage Bank have produced another set of vibrant graduates at a period when the nation is in need of their acquired skills to help equip themselves and others which can cause reduction on the negative impact recession has caused the nation’s economy.